It’s the story of a little girl and her ice dragon. Adara is not a normal girl. Adara is a winter child. She was born in the middle of the worst winter anyone can remember. They say that the cold got into her heart and that it was her cold that killed her mother when she was born. Adara is the outcast in her village, even in her own family she doesn’t belong. Adara has always felt connected to the ice dragon that brings the cold. If the cold really is inside her, can she ride it? The Ice Dragon is a beautiful book. I read this book every winter. This really is a great book. 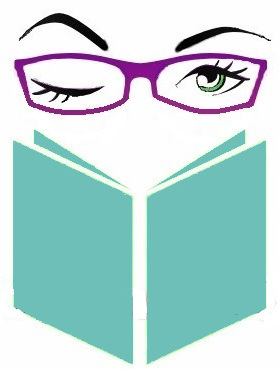 I can’t go into detail without giving away key parts of the book. Spend an afternoon reading it, you will love it. it’s like ET but with Ice Dragons. You may be wondering if this book is a part of George R. R. Martin’s popular Song of Ice and Fire universe. 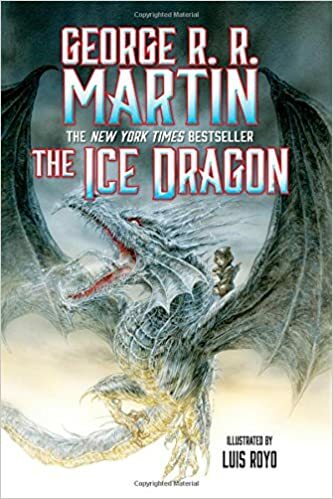 The Ice Dragon was written long before, and Martin himself says it is not. The publisher and many fan theories say that it is. But in or out of Westeros this is a great book, all about the chaos of growing up.